Why choose NPC’s Well-being Measure? It is simple to use and flexible, providing you with easy to access results that are analysed for you! Read about some of our customers experiences of using the tool and watch our online demonstrations for further guidance. 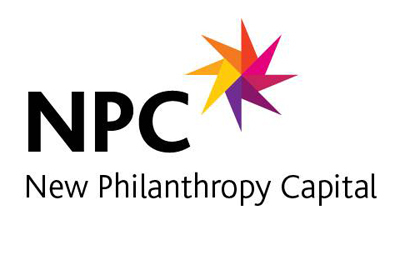 If you still have questions about the suitability of NPC’s Well-being Measure for your organisation, give us a call on 020 7620 4885 or send an email to wellbeing@philanthroycapital.org.